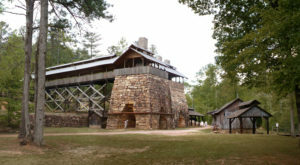 You’ll encounter several historical attractions while driving through Alabama, including Blountsville Historical Park. 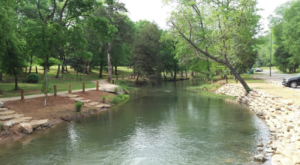 This unique park, which gives us a glimpse into the past, is the perfect place for weddings, parties, school trips, family reunions, and more. 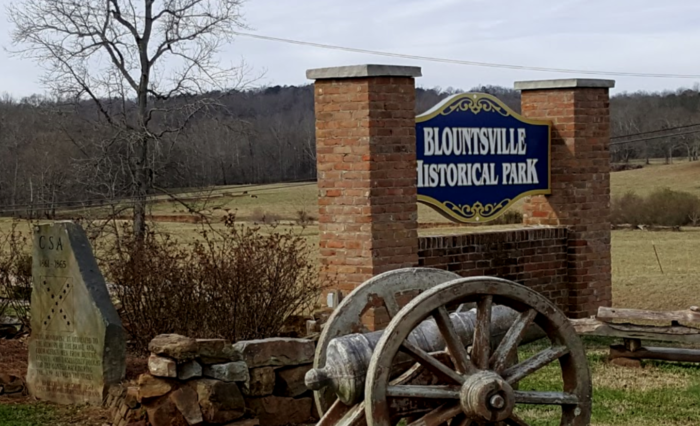 To learn all about Blountsville Historical Park, including what makes it different from other historical attractions, read below. 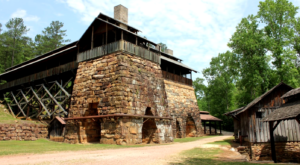 Blountsville Historical Park is located in Blountsville, Alabama and is one of Alabama's top historical attractions. 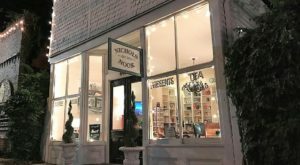 It attracts history lovers from all over the Southeast and beyond. 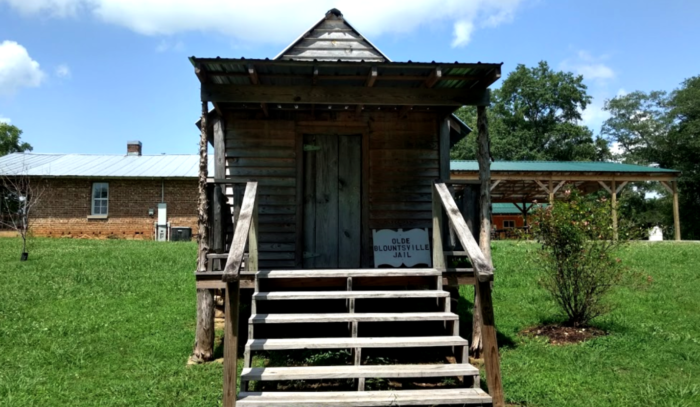 What makes Blountsville Historical Park truly special is its log cabin display, which is one of the finest log cabin displays remaining today. All of the park's log cabins show great detail, and many of them have even been fully restored and contain period furniture. 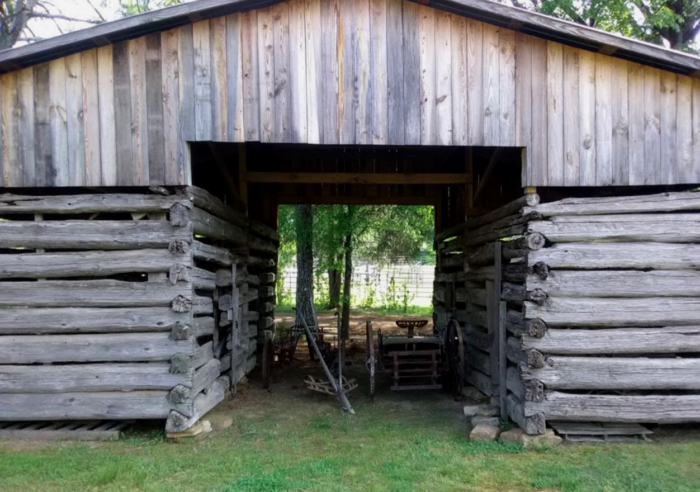 The log barn pictured below was built in the 1800s and is considered to be quite rare. One of Blountsville Historical Park's primary buildings is the Freeman House, which was built during the 1830s. 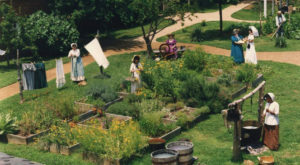 This historic house is currently used as the park's museum. 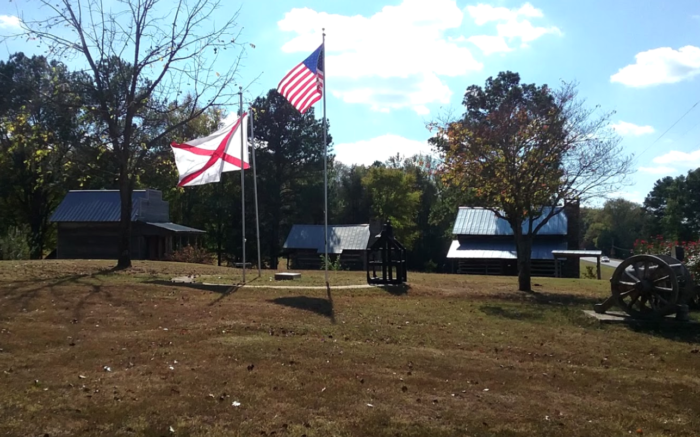 The Old Blountsville Jail is one of the park's most popular log cabins. An interesting feature of this one-room jail is the set of bars that still adorn the windows. 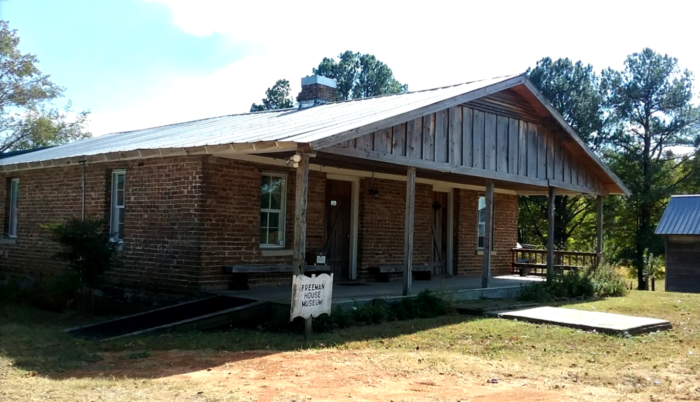 The Old Brooksville Post Office is another popular log cabin that's situated on the park's property. It's believed to have been built in 1836. 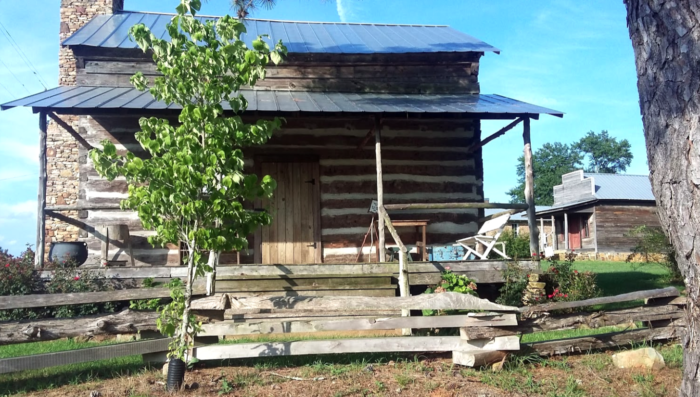 Several log cabin homes are also located at Blountsville Historical Park, including the Isham Chamblee Cabin. This historic home was built sometime during the 1800s and is an absolute must-see. 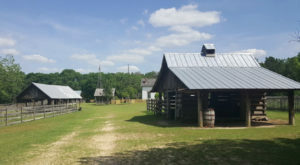 For more information about Blountsville Historical Park, including other log cabins it features, you can view the park's website here and its Facebook page here. 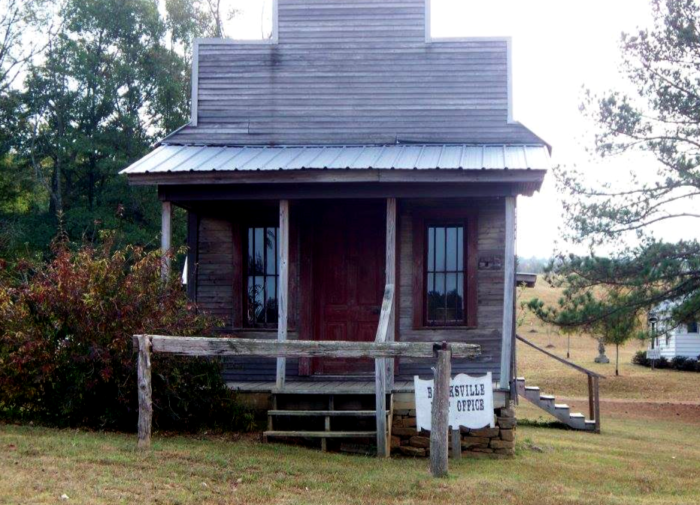 You can visit Blountsville Historical Park at 71406 Main St., Blountsville, AL 35031. 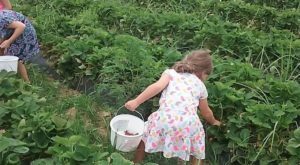 The park is open Thursday-Saturday, 9:00 a.m. to 3:30 p.m. (or any other time by appointment). There's no admission fee. 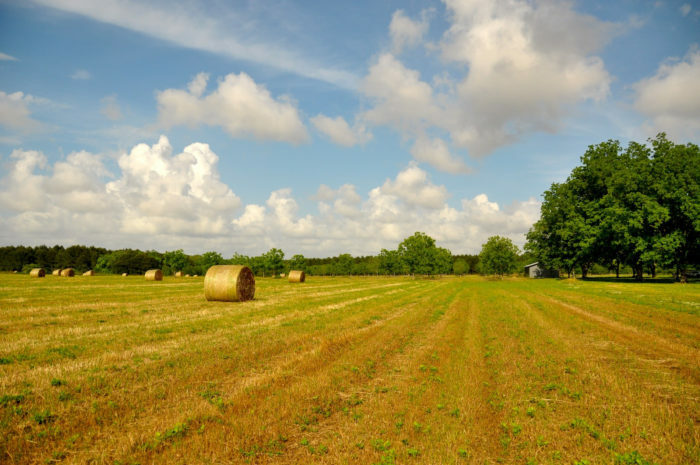 Have you ever visited Blountsville Historical Park? If so, please share your experience with us in the comments. 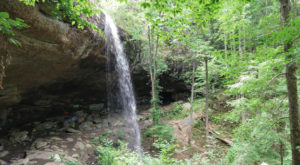 For a list of nine secret parks in Alabama you’ve probably never heard of, click here.